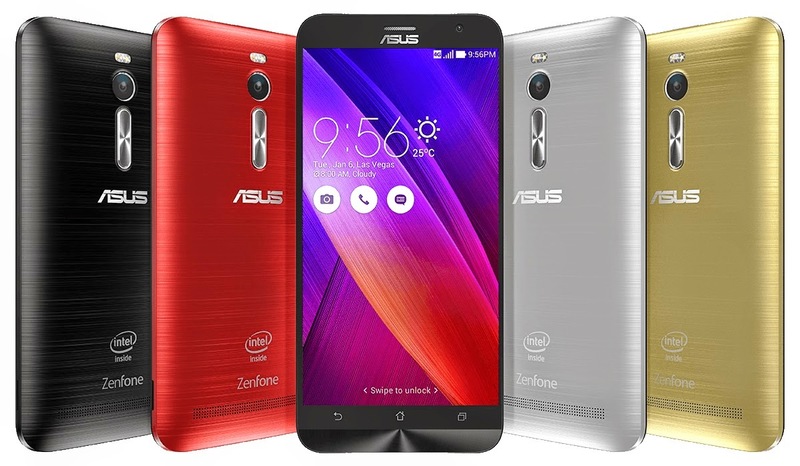 If you're in the market for the popular Asus Zenfone 2. Check out its official Philippine prices here! Asus Zenfone 2 is now official in the Philippines. The company took stage to release the highly anticipated smartphone in the country last Saturday, May 16, in World Trade Center, Pasay City. The event became the one of the biggest launching in the tech industry for quite some time here in the country, due to the fact that the handset has been officially released Asus' core team and CEO from Taiwan. Going back to the Asus Zenfone 2 variants, we will be having four official handsets as of this writing; two of which includes 4GB of RAM. Price tag starts at Php 7,995 for the lowest-end Asus Zenfone 2 ZE500CL all the way up to Php 14,995 Asus Zenfone 2 ZE551ML with 2.3GHz CPU and 64GB native storage. It is also worth noting that the ZE551ML has three variants varying in CPU speed, RAM capacity and built-in storage capacity. This means that you guys have more options to choose from. Check out the complete specs and pricing right after the fold.